It is freezing outside….fact. My lips are not liking it and getting chapped….fact. I ran out of Lip Balm….horrible truth. 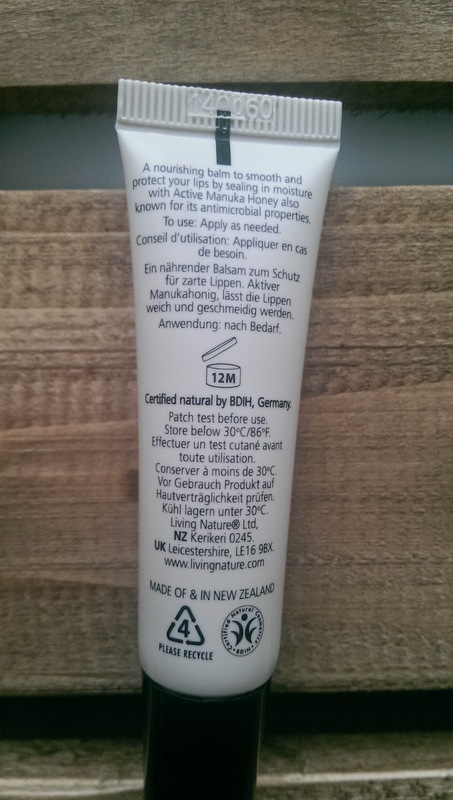 Solved this issue by getting two lip balms to rummage around my handbag for…. Result! 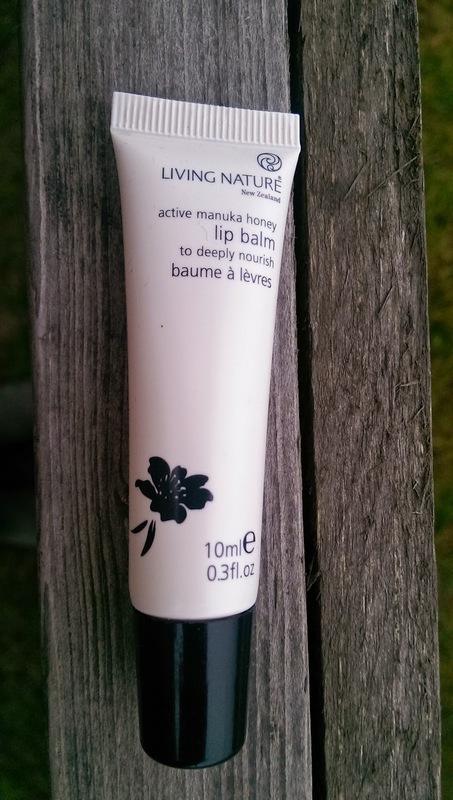 First up, for the purist I chose Living Nature’s Lip Balm with active manuka honey. This great tube of balm comes with a screw top which I really like. There is nothing worse than finding your lip balm with random bits of fluff on it after it has lost its cap! This lip balm is soft in texture but by no means runny. Coming out of the angled head it is super easy to apply straight on the lips. If like me you have a child who loves lip balm, it is also really easy to dispense on their finger…. see this as code for being able to monitor how much my daughter is actually applying/plastering on! It will be no shock that it smells deliciously of honey, given that active manuka honey is one of it’s key ingredients. Not only is honey a natural moisturiser, but it also has antimicrobial properties which is exactly what we need for chapped lips! This natural lip balm also includes calendula, jojoba, shea butter and avocado oil in its ingredients. Such a great Fifi Friendly find which the whole family has enjoyed. You only need to dispense a small amount to get your lips back on form!! A 10ml tube comes in at £11. 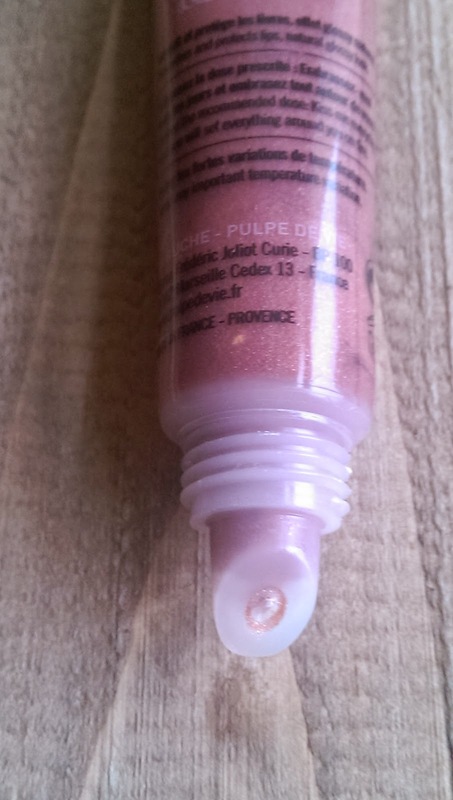 Next up if you like a bit of colour in your lip balm, I have the Pulpe De Vie Kiss Me Glossy Lip Balm £10.20 for 15ml. 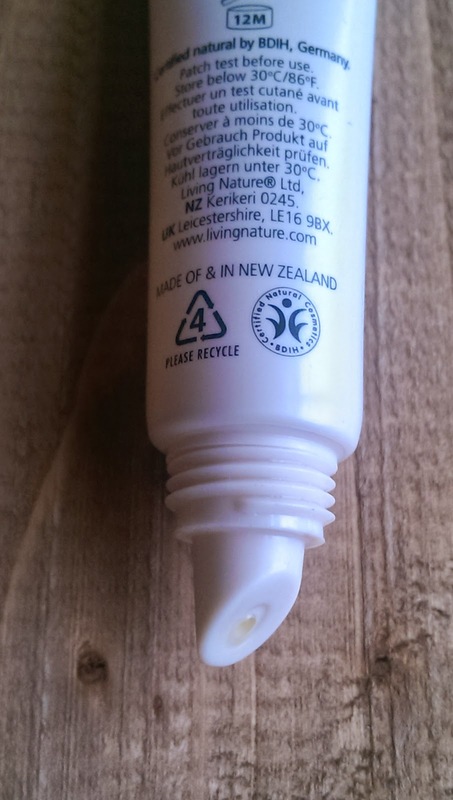 Like Living Nature’s Lip Balm this comes in a tube with screw top and angled applicator. This 100% natural lip balm has 93.8% of it’s ingredients being organic and although thicker in texture than the lip balm above, it is just as nourishing. Stand out ingredients include acacia honey, prickly pear, vitamin E, beeswax and olive phyto squalene. 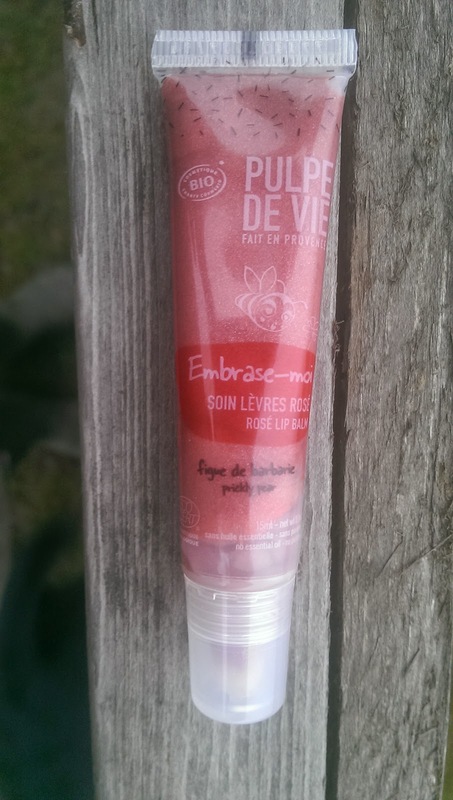 I found its rose tint stayed on my lips well and did not feel overly sticky. Great subtle colour as well with a touch of shimmer. I really like this product. It smells divinely but not overpoweringly of honey and prickly pear. 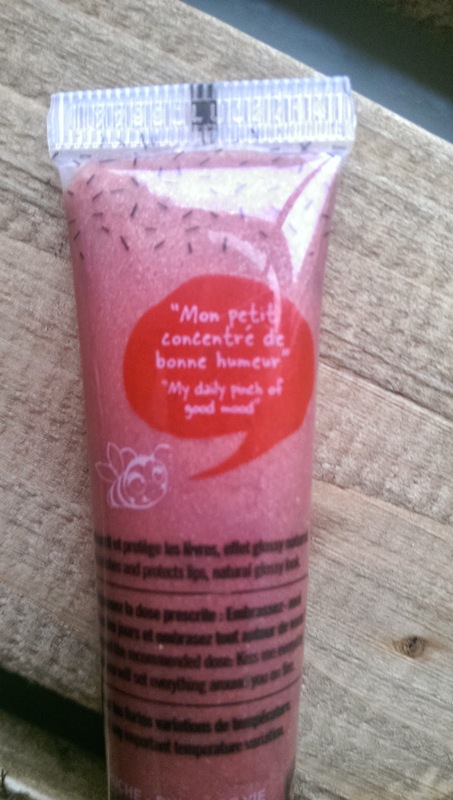 Pulpe De Vie is a French brand that uses a lot of fresh fruit and harnesses fruitology to help pick up moods and awaken senses. As a brand they never contain any silicon, PEG or phenoxyethanol. 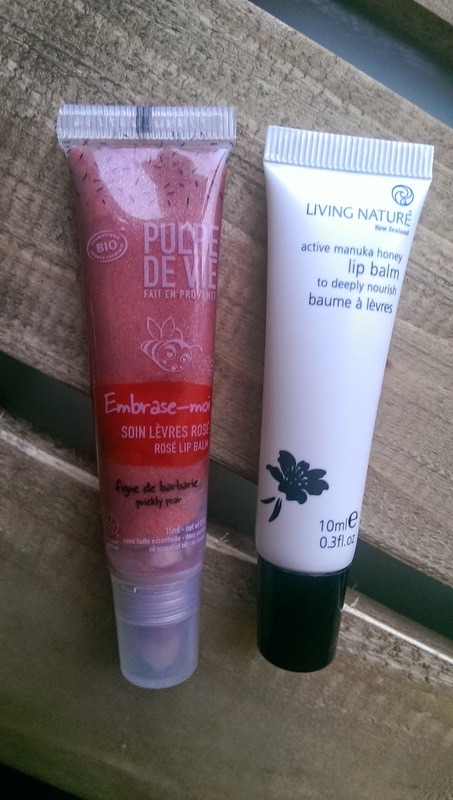 Overall, two great products do a good job and are looking after my lips really well. They have been a godsend the last couple of days!! To be fair, regardless of the season I am never without my lip balm. Give your lips a natural treat!